Who Was Elizabeth Cady Stanton? Elizabeth Cady Stanton was an early leader of the woman's rights movement, writing the Declaration of Sentiments as a call to arms for female equality. Born on November 12, 1815, in Johnstown, New York, Elizabeth Cady Stanton was an abolitionist and leading figure of the early woman&apos;s movement. An eloquent writer, her Declaration of Sentiments was a revolutionary call for women&apos;s rights across a variety of spectrums. Stanton was the president of the National Woman Suffrage Association for 20 years and worked closely with Susan B. Anthony. 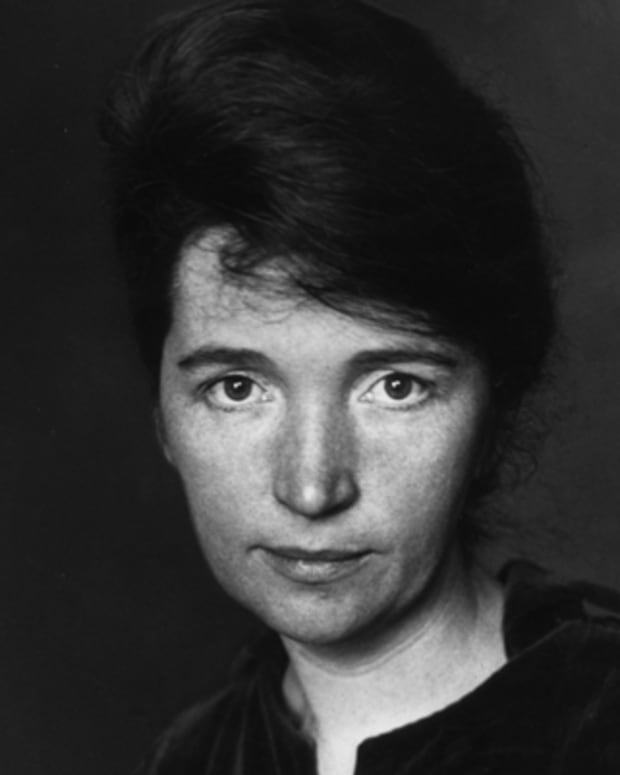 Women&apos;s rights activist, feminist, editor, and writer. Born on November 12, 1815, in Johnstown, New York. 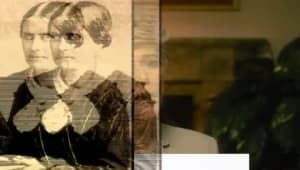 The daughter of a lawyer who made no secret of his preference for another son, she early showed her desire to excel in intellectual and other "male" spheres. 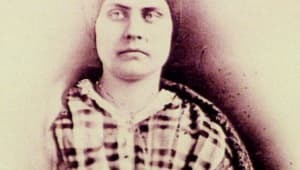 She graduated from the Emma Willard&apos;s Troy Female Seminary in 1832 and then was drawn to the abolitionist, temperance, and women&apos;s rights movements through visits to the home of her cousin, the reformer Gerrit Smith. In 1840 Elizabeth Cady Stanton married a reformer Henry Stanton (omitting “obey” from the marriage oath), and they went at once to the World&apos;s Anti-Slavery Convention in London, where she joined other women in objecting to their exclusion from the assembly. On returning to the United States, Elizabeth and Henry had seven children while he studied and practiced law, and eventually they settled in Seneca Falls, New York. 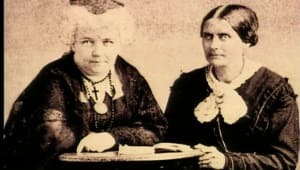 With Lucretia Mott and several other women, Elizabeth Cady Stanton held the famous Seneca Falls Convention in July 1848. At this meeting, the attendees drew up its “Declaration of Sentiments” and took the lead in proposing that women be granted the right to vote. 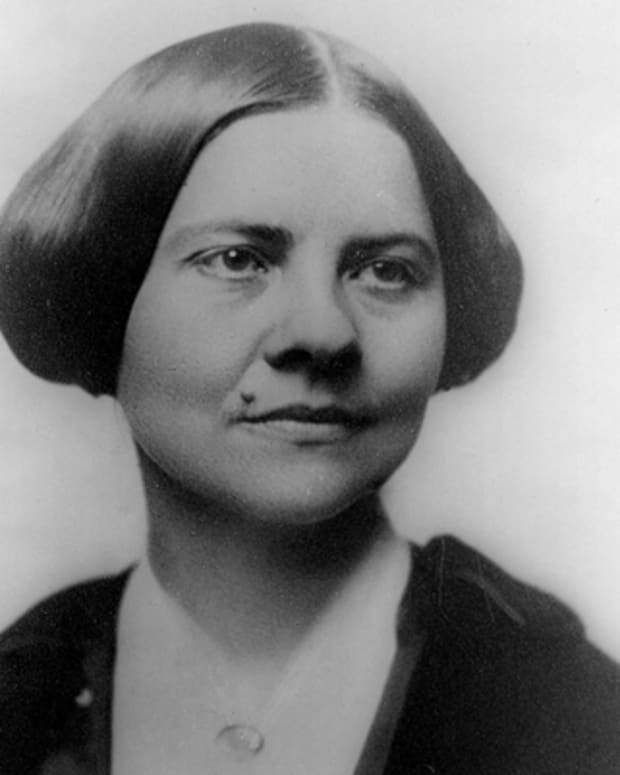 She continued to write and lecture on women&apos;s rights and other reforms of the day. 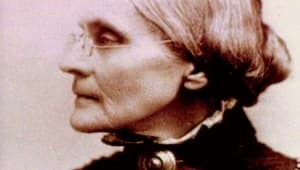 After meeting Susan B Anthony in the early 1850s, she was one of the leaders in promoting women&apos;s rights in general (such as divorce) and the right to vote in particular. 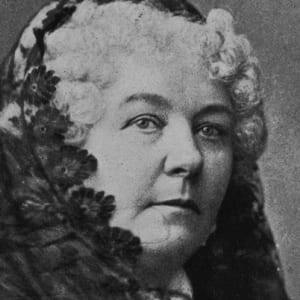 Besides chronicling the history of the suffrage movement, Elizabeth Cady Stanton took on the role religion played in the struggle for equal rights for women. 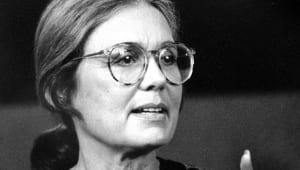 She had long argued that the Bible and organized religion played in denying women their full rights. With her daughter, Harriet Stanton Blatch, she published a critique, The Woman&apos;s Bible, which was published in two volumes. The first volume appeared in 1895 and the second in 1898. 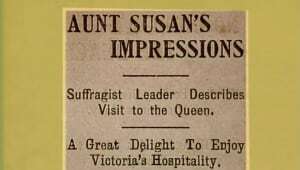 This brought considerable protest not only from expected religious quarters but from many in the woman suffrage movement. Elizabeth Cady Stanton died on October 26, 1902. 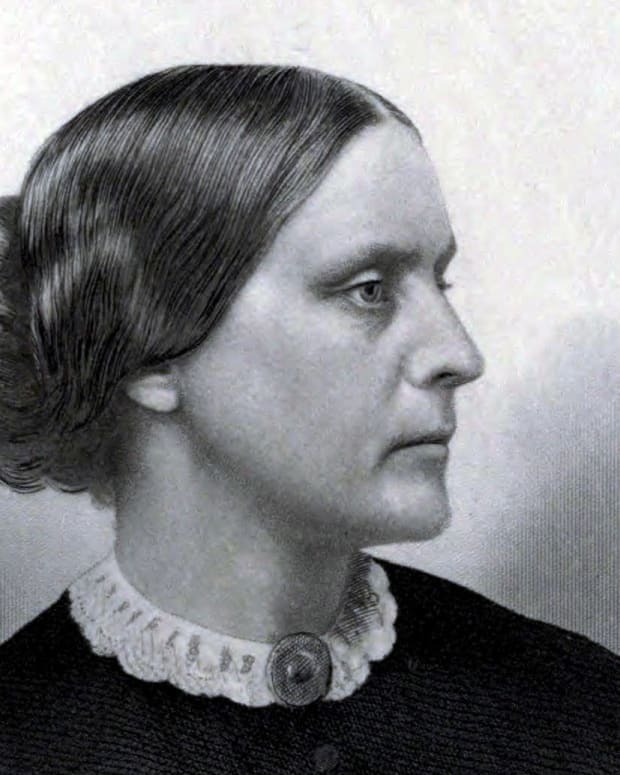 More so than many other women in that movement, she was able and willing to speak out on a wide spectrum of issues - from the primacy of legislatures over the courts and constitution, to women&apos;s right to ride bicycles - and she deserves to be recognized as one of the more remarkable individuals in American history. 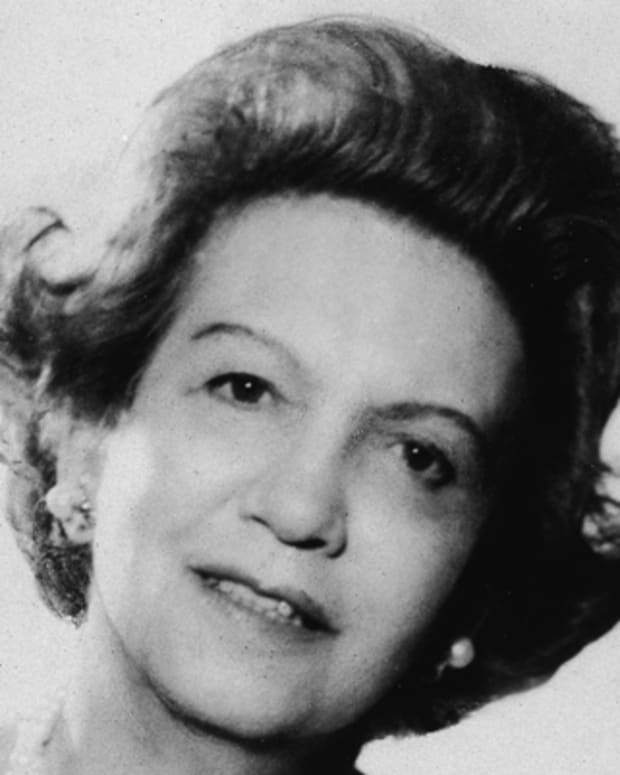 Beauty pioneer Elizabeth Arden opened the doors of her first salon in 1910. Her company expanded internationally and changed the face of women's cosmetics. 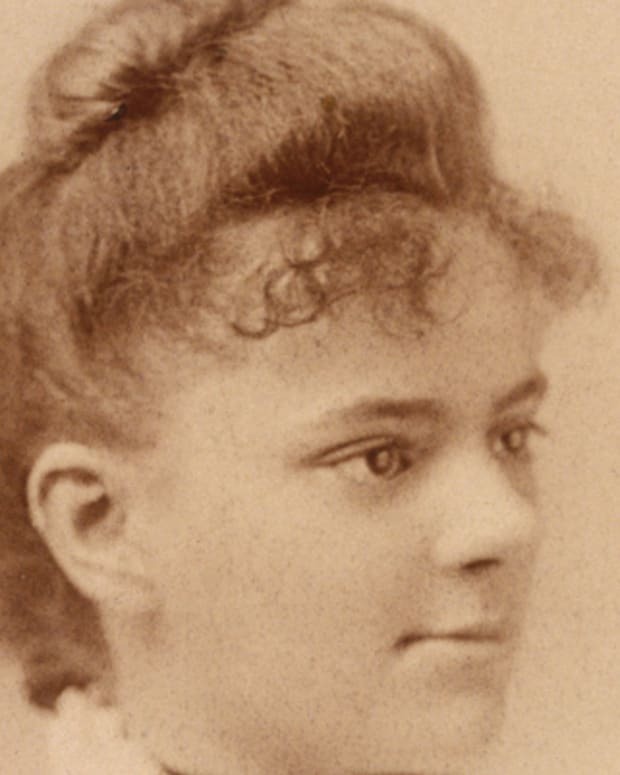 Elizabeth Blackwell was the first woman to graduate from medical school in the United States. She became a leading public health activist during her lifetime. 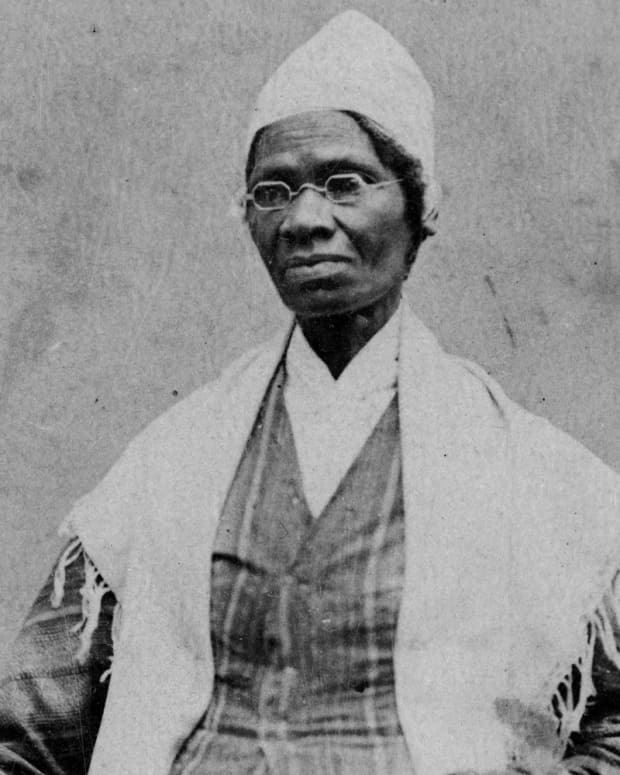 Sojourner Truth is best known for her extemporaneous speech on racial inequalities, "Ain't I a Woman?" delivered at the Ohio Women's Rights Convention in 1851. 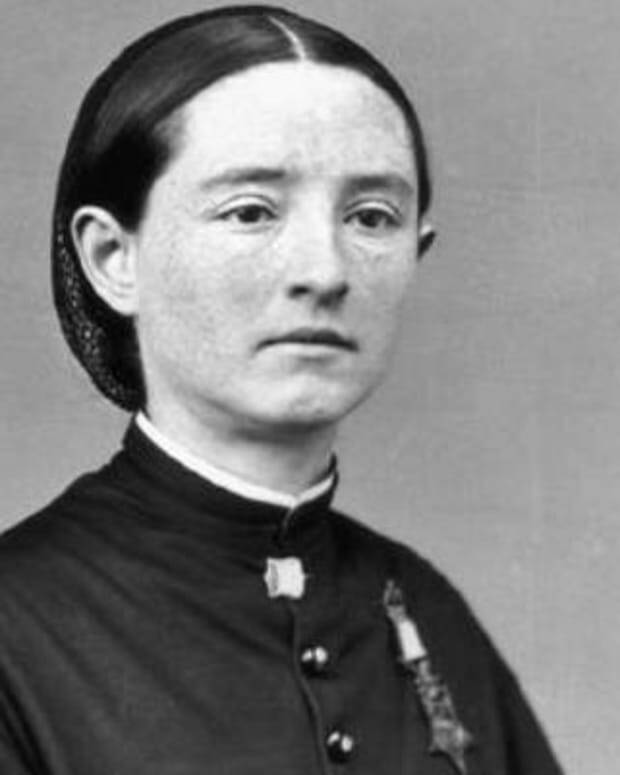 Mary Walker was a physician and women's rights activist who received the Medal of Honor for her service during the Civil War. 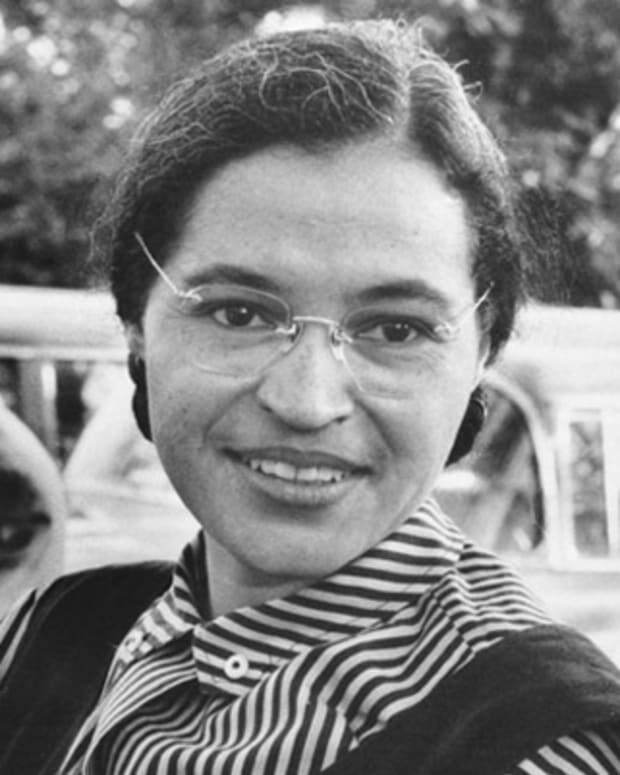 Civil rights activist Rosa Parks refused to surrender her bus seat to a white passenger, spurring the Montgomery boycott and other efforts to end segregation. Actress Elizabeth Montgomery made magic on TV's top-rated sitcom Bewitched from 1964 to 1972.